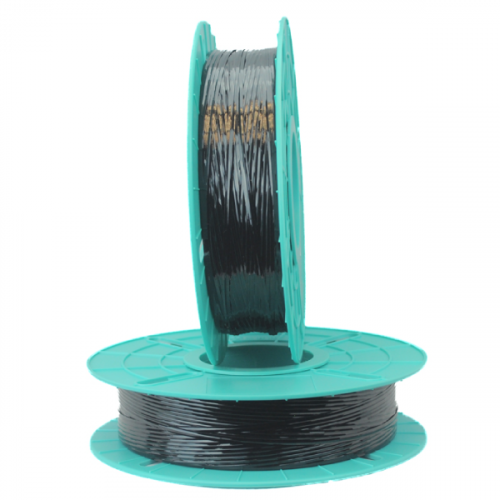 Made of stainless steel and hi-impact plastic. 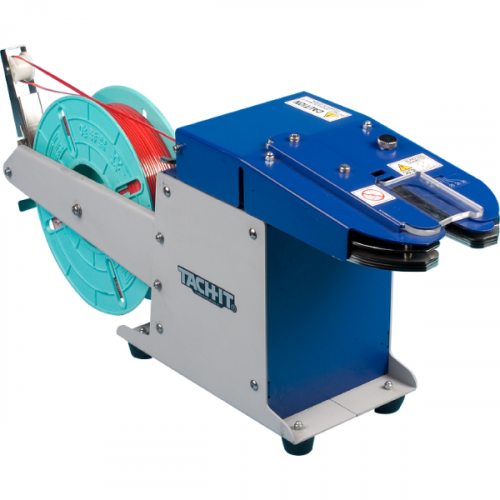 Made of stainless steel and hi-impact plastic, the Tach-It E-7RSS Stainless Steel Tape Bag Sealer creates an adhesive to adhesive tape flag bag sealer. This is perfect for damp environments or where wash-down capability is necessary. 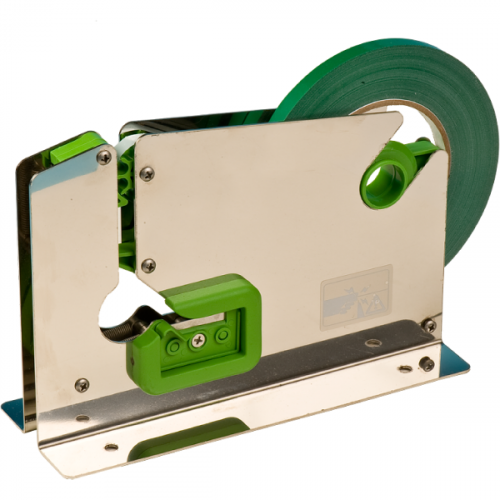 It is mountable, reliable, and has a bag trimmer to trim any excess bag after the seal is complete, making this the perfect bag sealers for people packaging food, meat, bakery, and agricultural products.